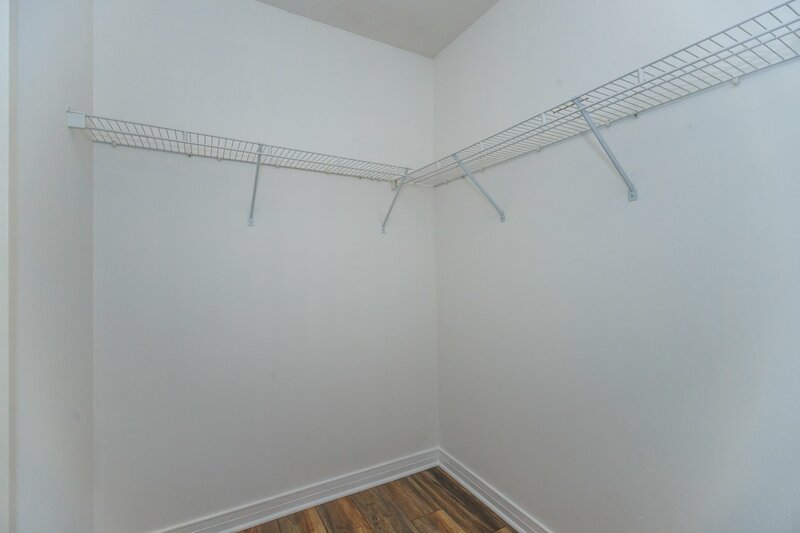 Nothing to do! 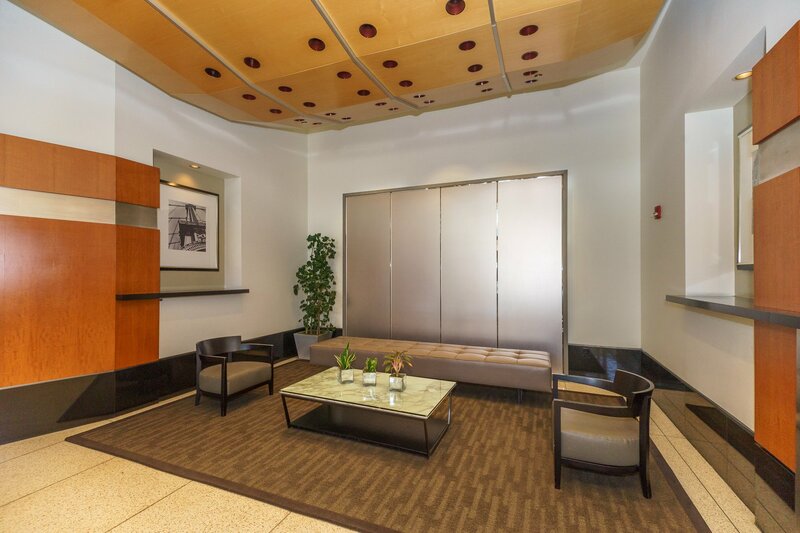 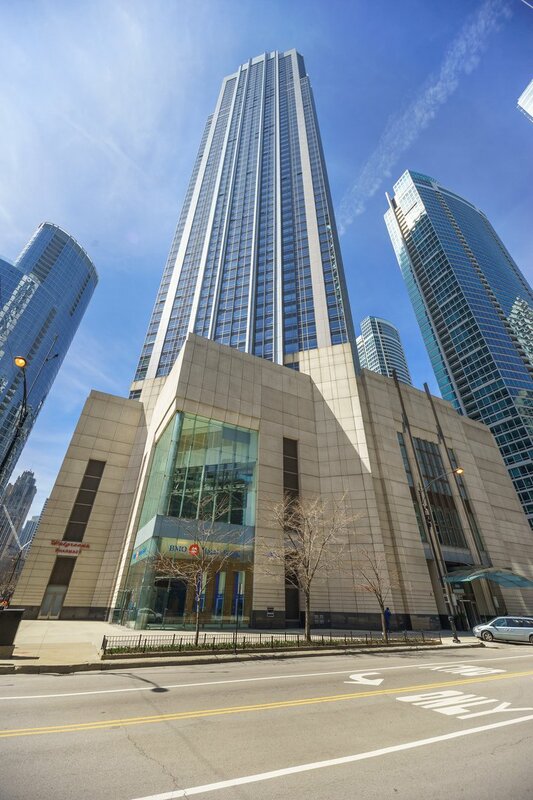 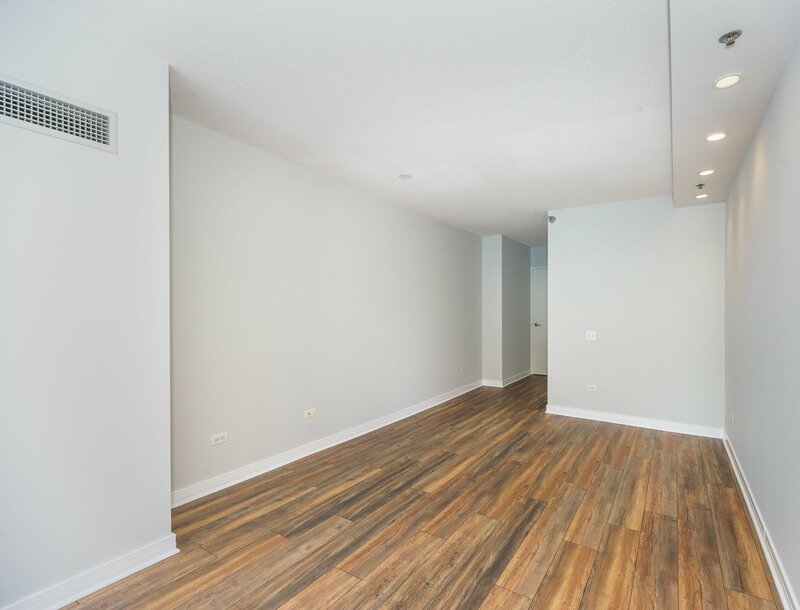 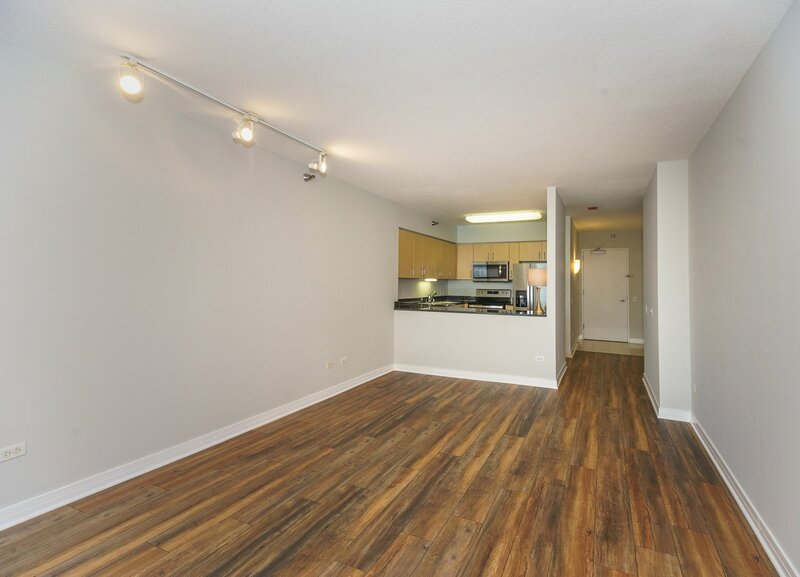 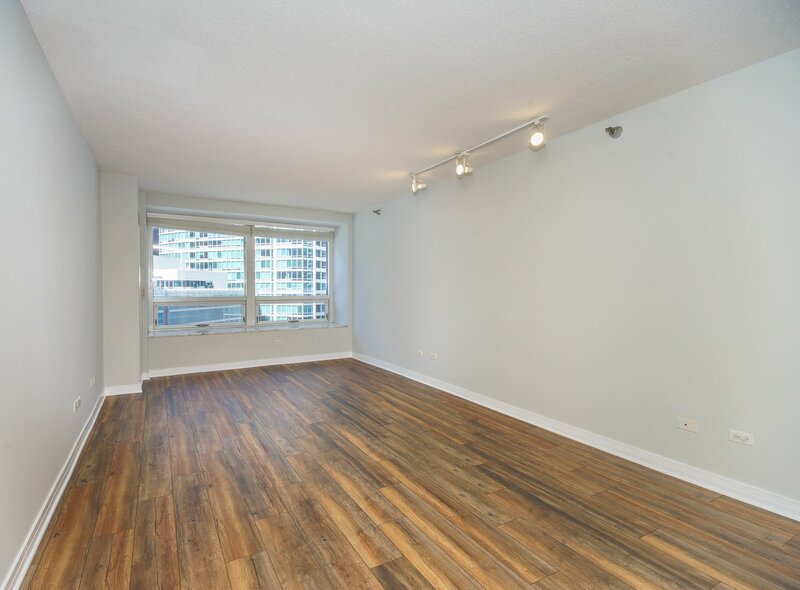 Recently renovated so just move right in & enjoy living in the great Streeterville Locaiton! 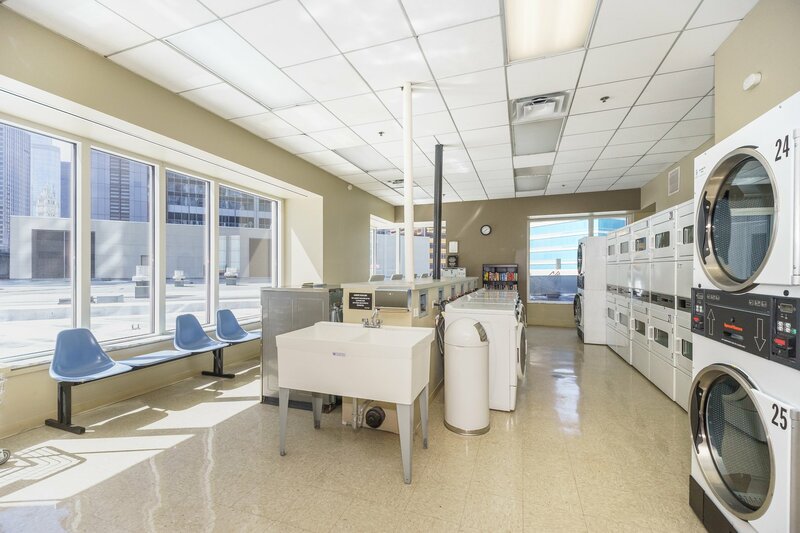 Commercial Convenience right out the front door. 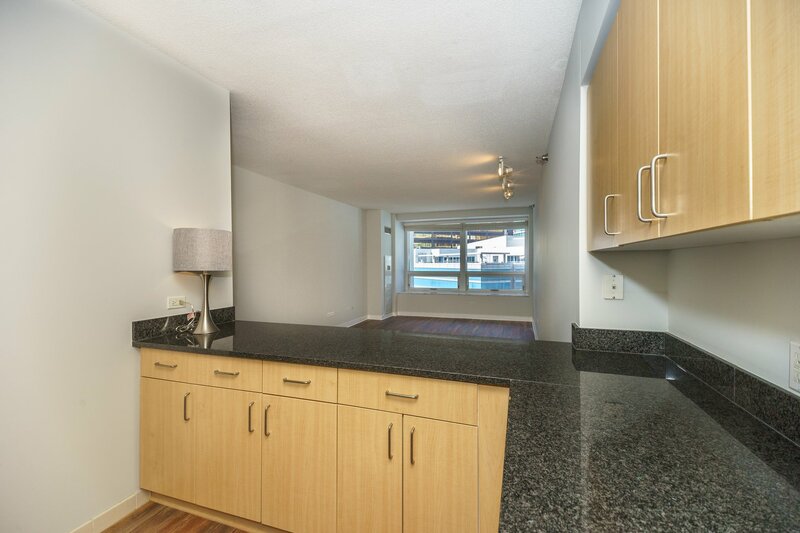 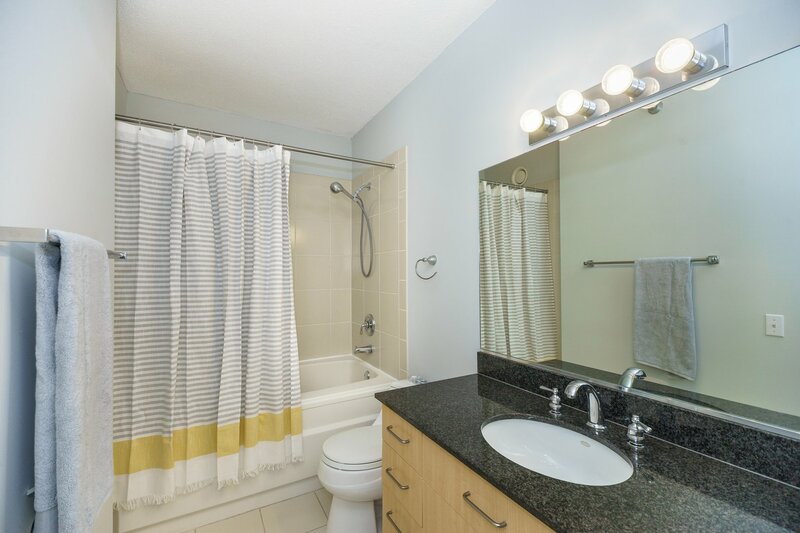 Graciously Sized 1bed/1bath condo! 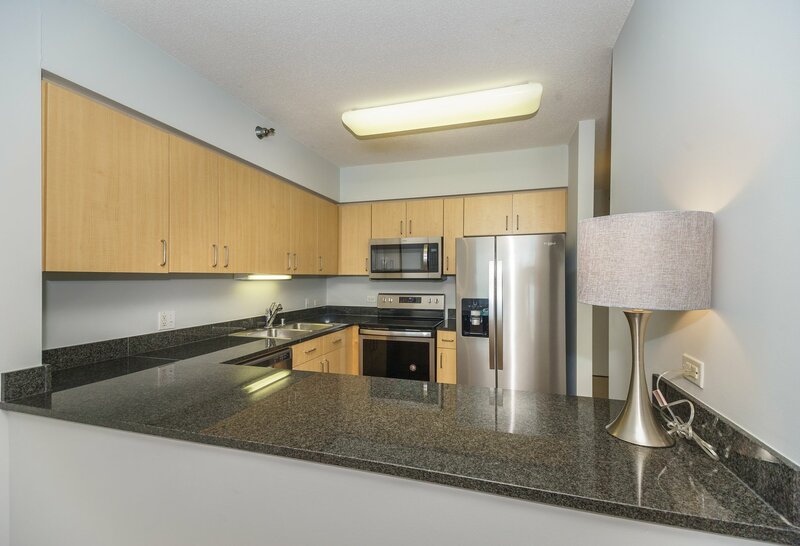 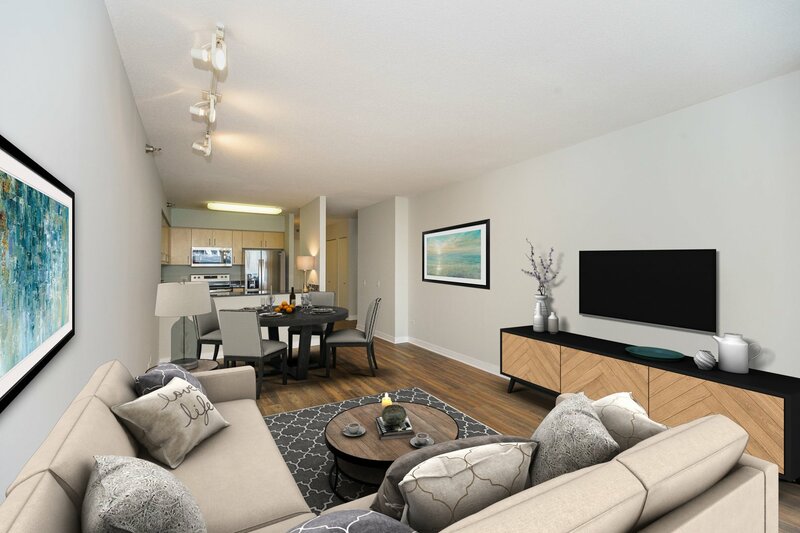 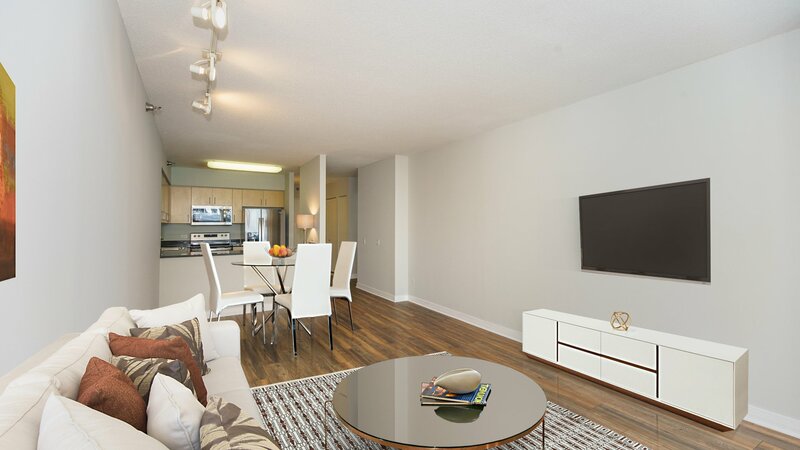 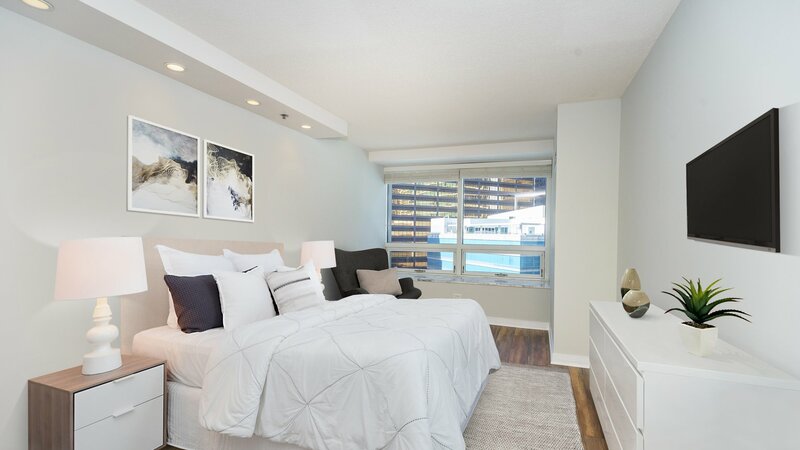 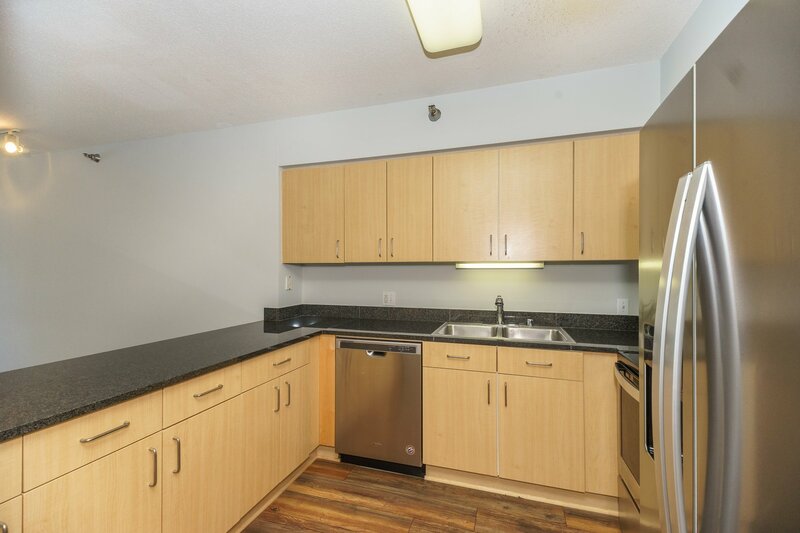 This Unit features all the Upgrades: Modern Kitchen w/ Brand New Whirlpool Stainless Steel Appliance Package, engineered floorings w/ light walnut color & soundproofing throughout the unit, fresh paint, & marble window seating. 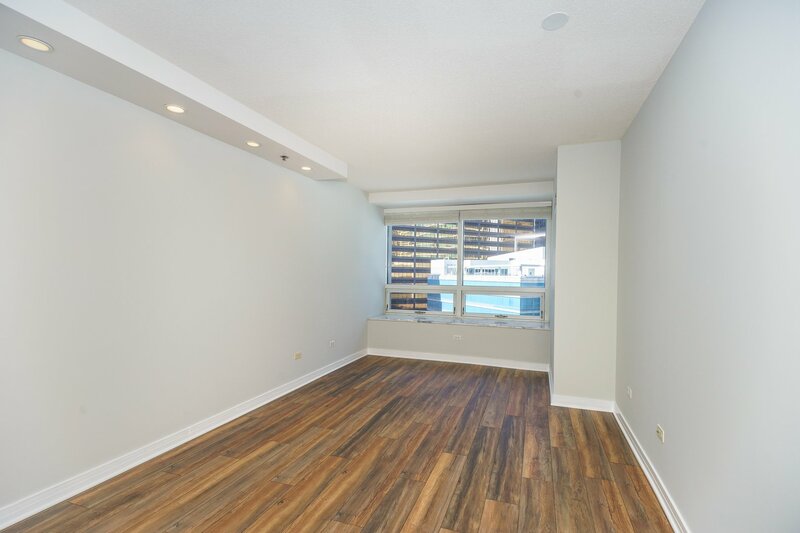 Spacious Master bedroom w/ WIC. 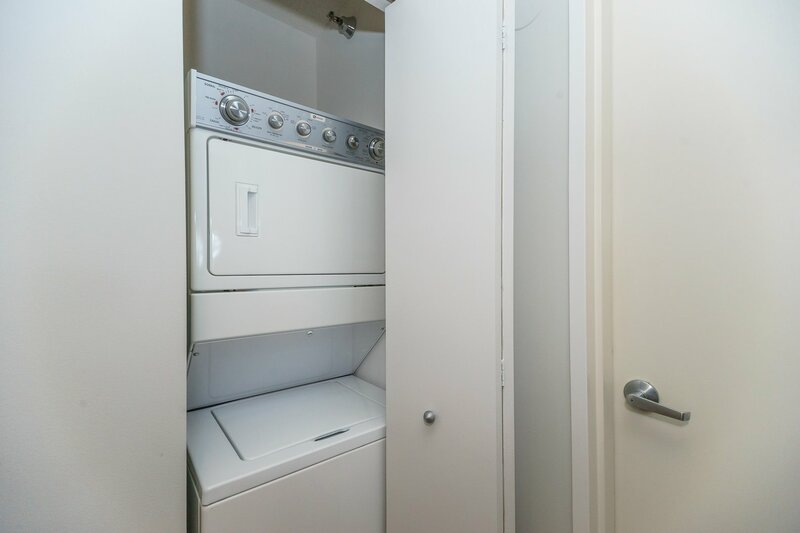 W/D in unit. 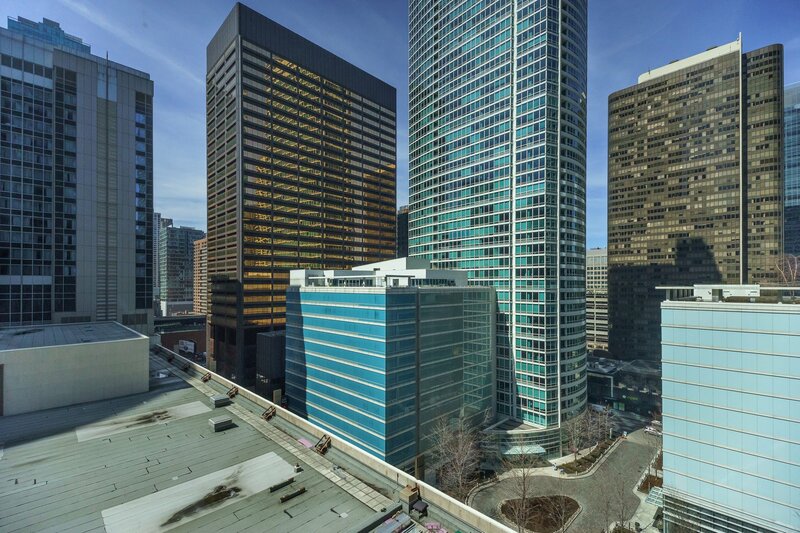 Parking available for rent in the building. 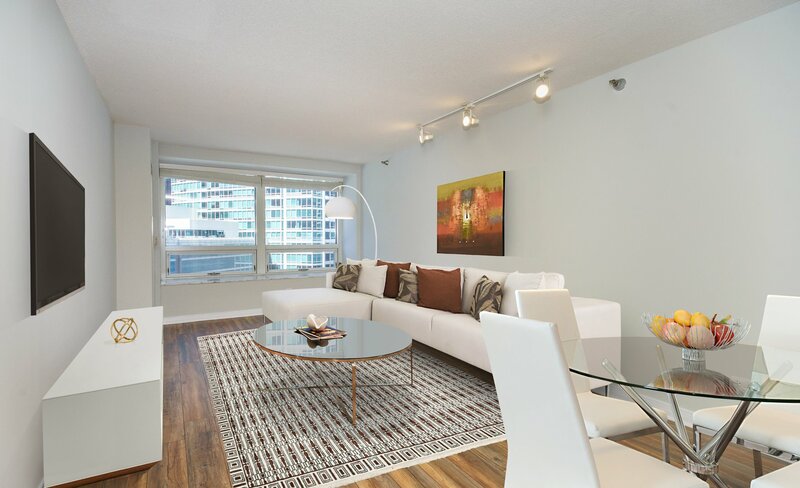 Full amenity high rise w/ 24 hour doorman, gym, party room, storage, outdoor deck & more. 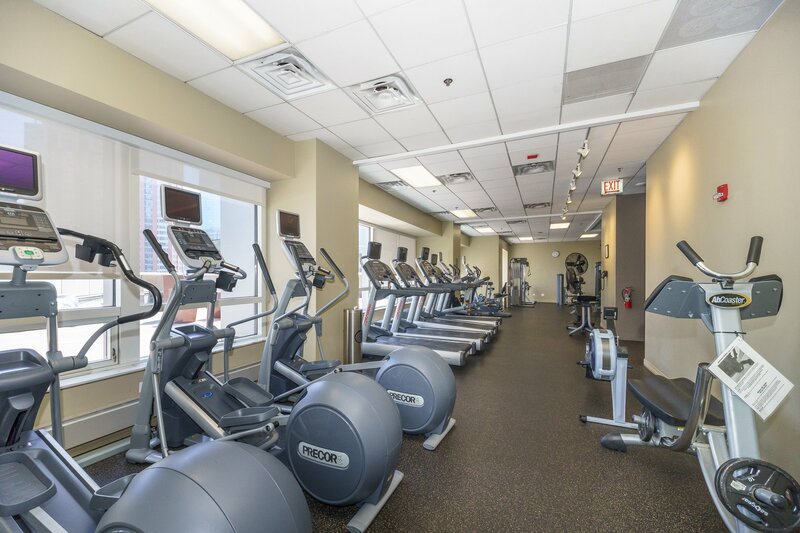 Steps from Northwestern Hospital, AMC, Whole Foods, Navy Pier, Riverwalk, Michigan Ave, Lake shore trail, Target, Restaurants, Nightlife, & everything Streeterville has to offer.